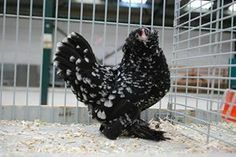 The Belgian d’Uccle & Booted Bantam Club is looking for images that capture the beauty of Belgian d’Uccles and Booted Bantams. Photos from all four seasons are needed. A panel of judges will select the winning photos, which will be published in the 2018 BDBB calendar. A total of 13 photos will be selected - one for each month - and the Grand Prize winner, which will be published on the calendar's cover. The Top Three photos will be awarded the following prizes: 1st place: A Free Advertisment with BDBB Club in the 2018 American Bantam Association yearbook, 2nd place: a 1-year Individual Membership to the BDBB Club, 3rd place: $10.00 dollar value ABA Bantam Bucks. Only amateur photographers are eligible to enter our contest. An amateur photographer is an individual who does not make his or her living in photography. All photos may be used by th BDBB Club for marketing and promotional purposes. Photos may appear on the club website with photographer credit. All entries must be sent by midnight, July 31, 2017, and be accompanied by an entry form. 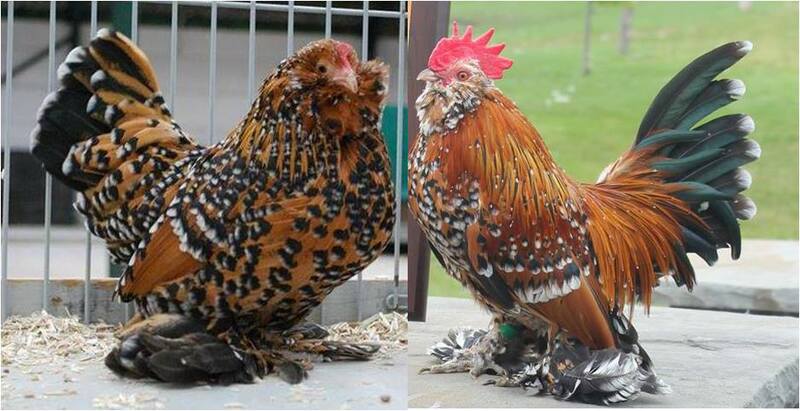 Entry forms can be downloaded from our website or the Exhibition d’Uccle and Booted Bantam Facebook site. You must be a BDBB club Member to enter the contest. All photos must have been taken by amateur photographers. Winners will be notified in August, 2017. ALL ENTRIES MUST BE HIGH RESOLUTION.Entries can be either emailed or shared in Google Drive (belgianduccle@gmail.com). Consider entries with outdoor or seasonal themes. Both landscape and close-up photographs are acceptable. Birds do not have to be a recognized variety or show quality. ONLY HORIZONTAL PHOTOGRAPHS WILL BE CONSIDERED. form is required. Please also indicate the month the photo was taken and the location where it was taken. Entrants under the age of 18 must submit a release from a parent or guardian. Entries will be evaluated based on appeal, content, photographic skill and appropriateness for the calendar the month the photos depict. The decision of the judges is final. BDBB Club assumes no responsibility for submissions. Selected images will be used for the 2018 BDBB Club Calendar and for promoting the breed through the BDBB Club. 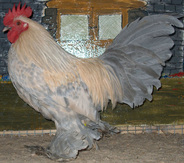 Only photographs representing scenes of d’Uccles or Booted Bantams will be considered.